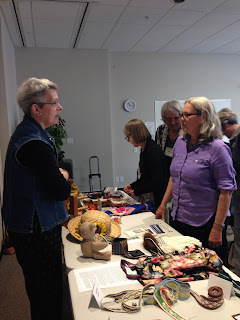 The Deep Cove Weavers and Spinners Guild were pleased to have Alison Irwin visit us and talk about Inkle Loom weaving. 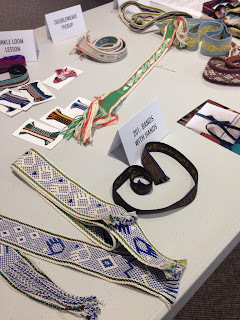 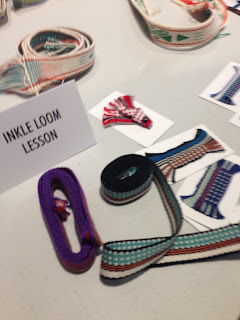 Alison brought along a table full of inspiration for Inkle weavings. 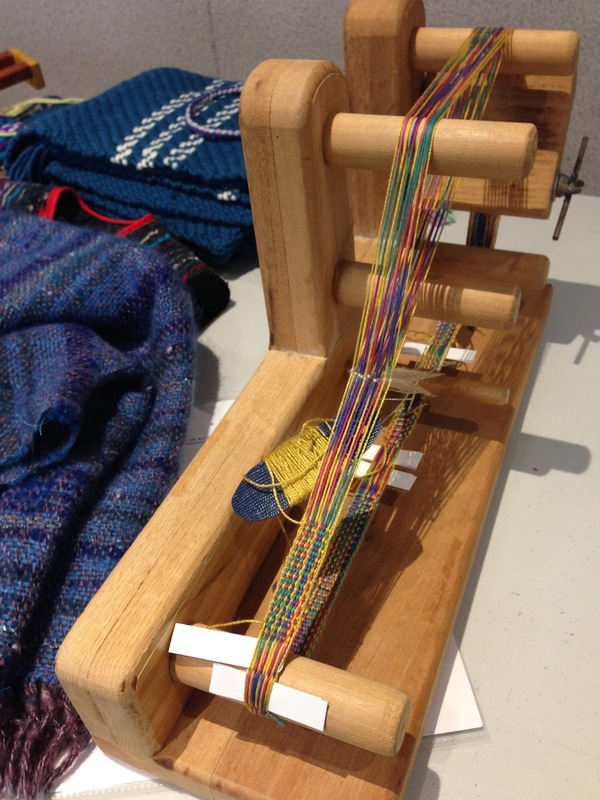 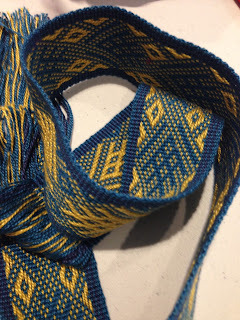 Following the Guild meeting she held a workshop for interested members on the basics of using the Inkle Loom. 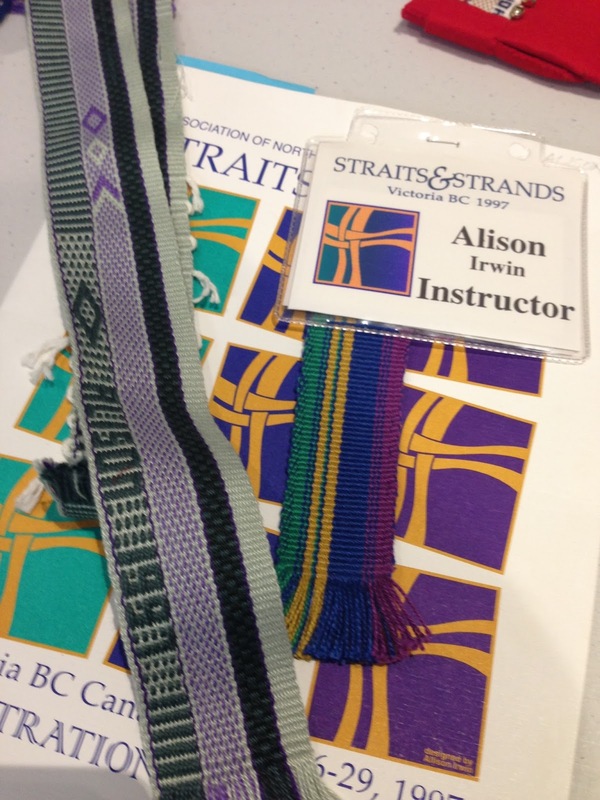 Those of us who took the workshop were impressed with her knowledge and patience in teaching beginners. 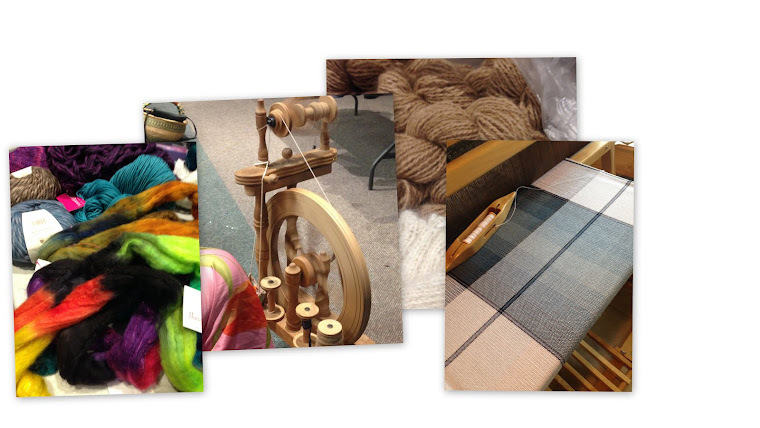 If you have an opportunity to take a workshop from Alison, it will be time well spent.